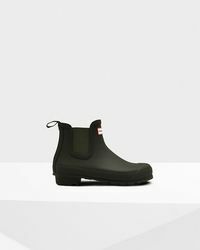 So, you need a practical rain boot but don’t want to sacrifice your style? 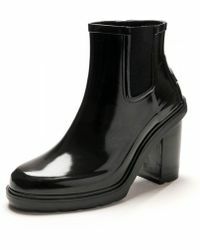 You’re in luck – Hunter Chelsea boots will solve that in an instant. 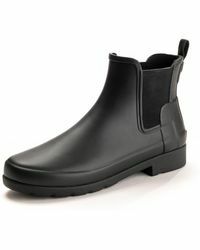 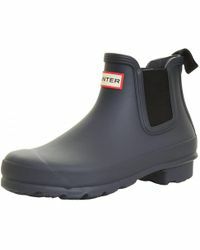 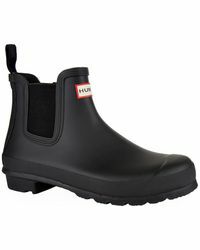 A cross between a classic Chelsea boot and a water-resistant rain boot, these will quickly become your go-to shoes for festivals, country walks and even wet days in the city. 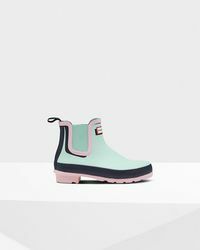 Thankfully, there are plenty to choose from – don’t miss the classic logo Hunter Chelsea boot or the glossy quilted designs.